Azerbaijan is in South Western Asia, bordering the Caspian Sea, between Iran and Russia, with a small European portion north of the Caucasus range. The climate is dry and semi arid. The official language is Azeri which is widely spoken, it is closely related to Anatolian Turkish. Russian is widely understood. Increasing numbers of the young population speak English, mostly in Baku, but for business purposes an interpreter may be necessary. The main religion is Islam. Azerbaijanis are very hospitable. While Islamic values prevail, adherence to Islam is not strict, and conservative Western clothing is acceptable. At religious sites and in the more traditional and rural areas clothing should be modest, and women are expected to cover their heads, shoulders and arms. While alcohol is freely available, drinking to excess and public drunkenness is not socially acceptable. Business meetings are generally formal and professional titles are preferred. Business dinners often include toasts and visitors should be prepared to make a short speech or toast in response to one from their hosts. The security risk for expatriates in Azerbaijan is medium overall, but high for the Armenian border areas and Nagorno-Karabakh. Risks include generalised petty street crime, tension between Azerbaijan and neighbouring Armenia over the disputed territory of Nagorno-Karabakh, as well as the risk of terrorist attacks. Other risks include the poor road conditions outside of Baku. All goods and services are priced and must be paid for in local currency (Manats). Major currencies such as Sterling, US dollars and Euros can be easily exchanged. Most international hotels, supermarkets and restaurants accept major credit cards. ATMs can be found in most major towns and cities. Medical facilities outside Baku are very limited. For expatriates serious illness or injury may require evacuation to Turkey or Western Europe. The population of Baku is 4.3 Million (Metro) (2019 est. ), while the inflation rate (CPI) is 1.7% for Azerbaijan as at January 2019. Xpatulator Hypothetical Tax for Azerbaijan is based on the current personal income tax rates which are progressive up to 25%. 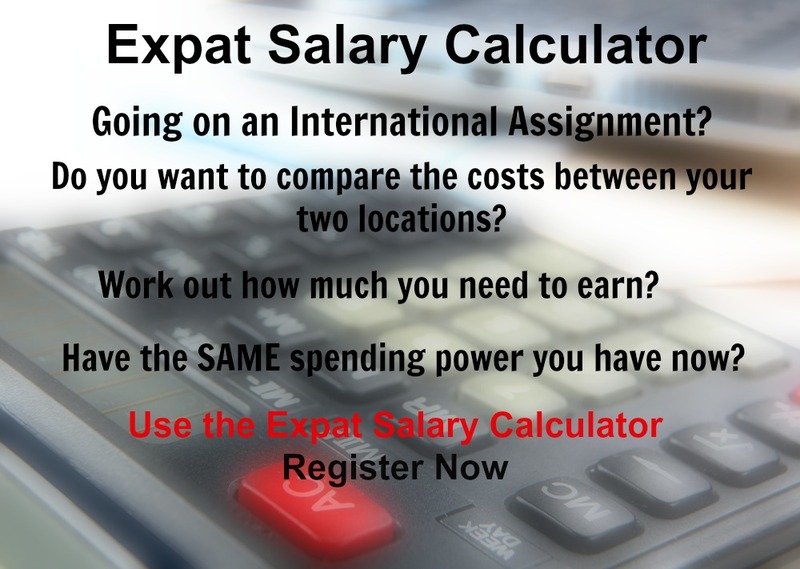 The cost of living for expatriates / professional migrants in Baku as at 1 April 2019 is very low in comparison to other places in the world. Baku is for example -24.7% cheaper than Houston TX for groceries, 1.2% more expensive for household costs than Kuala Lumpur, and -28.1% cheaper for transport costs than Dubai. Baku is ranked as a high degree of hardship location. 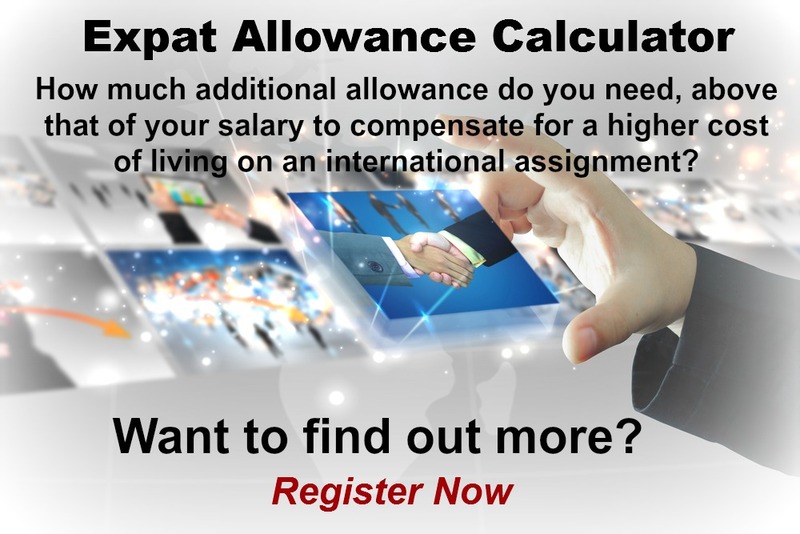 The hardship premium for Baku for an expat from Perth, is for example 20%, i.e. host location (Baku) premium of 30% minus home (Perth) location premium of 10%. 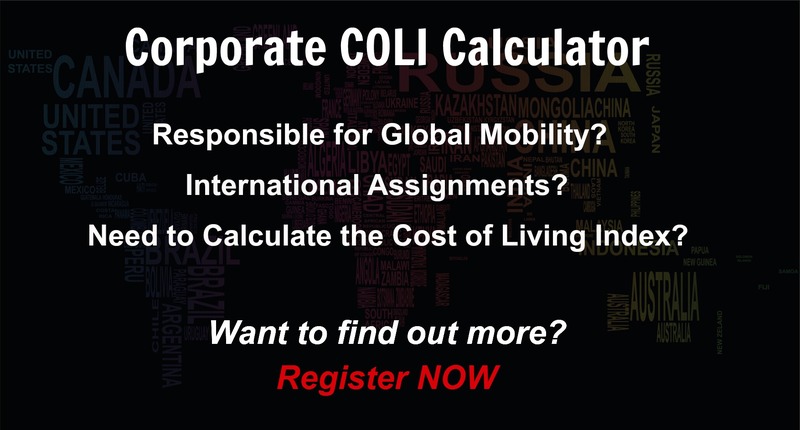 Want to know more about cost of living, hardship (quality of living) or expat salary in Baku? Register subscribe to your home location and Baku and run your personalised reports.